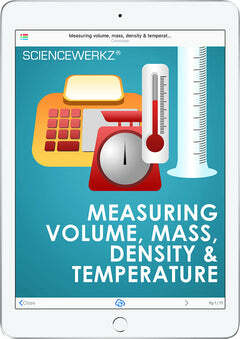 ScienceWerkz® Measuring Length and Area is a courseware from the ScienceWerkz® collection that teaches about Estimations and/or Measurements of Length and Area, Identification and Usage of Units of Length, Prefixes of Units of Length, Instruments for Measuring Length, Parallax Errors, Use of Callipers, and Measuring Areas of Irregular Figures. 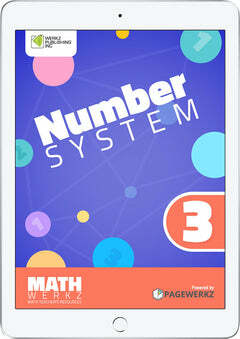 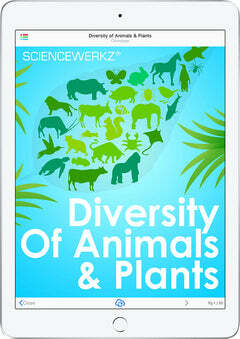 ScienceWerkz® is a line of award-winning offline interactive educational science solutions that may be accessed on the phones, tablets, or computers of its users. 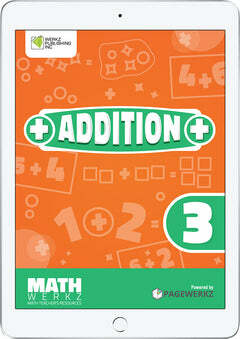 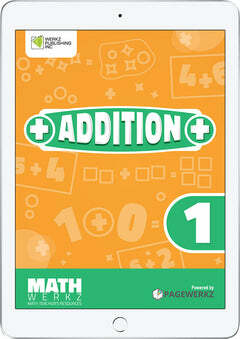 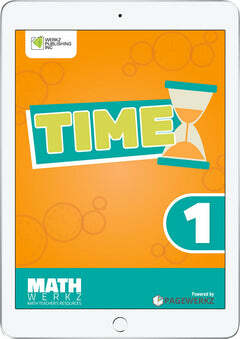 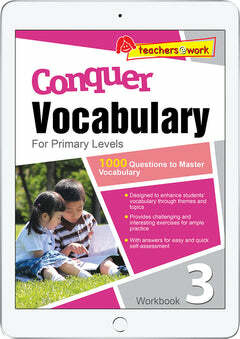 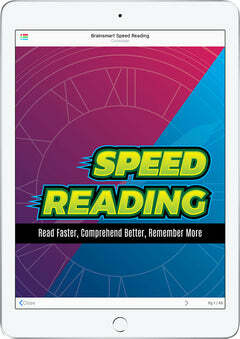 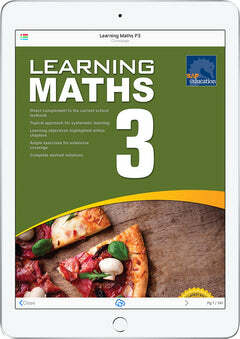 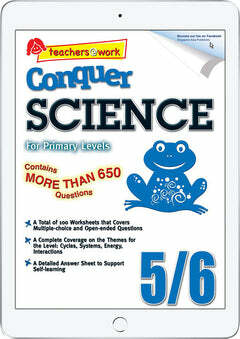 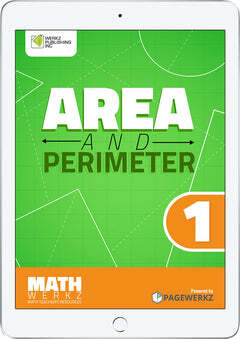 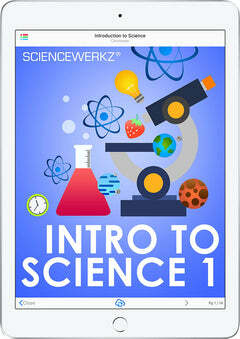 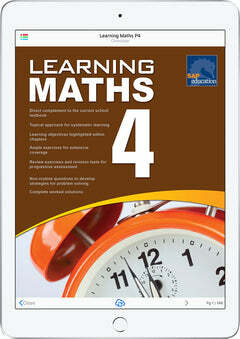 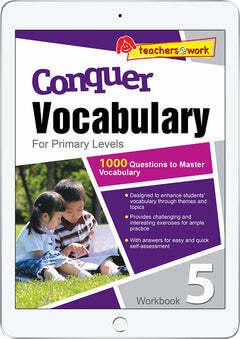 Consisting of more than 25 best-selling eBook titles that feature informative videos, animated drawings that support learning, checkpoints, main points, concept map, diagrams, summary questions and interactives to encourage critical-thinking, ScienceWerkz® tackles General Science, Chemistry, Earth Science, Life Science/Biology, and Physical Science topics. 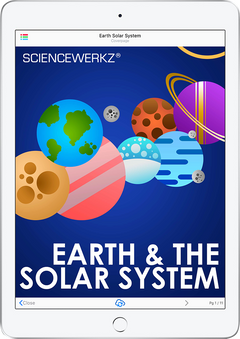 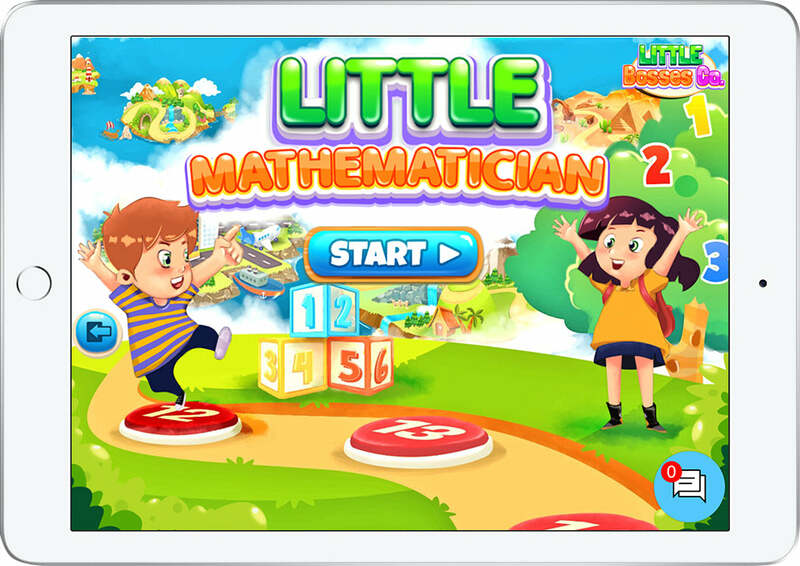 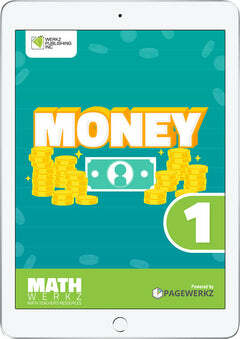 Winner of the 2013 EDDIE Award for Science Apps in the Upper Elementary and Middle School categories, the subscription-based science apps may be used by educators for classroom learning or by parents and students for self-paced learning at home.